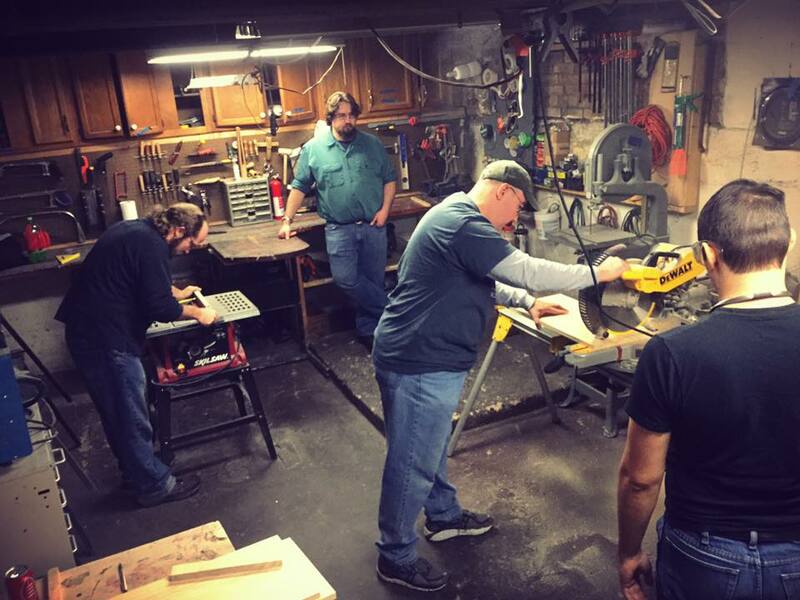 Our woodshop is quite well equipped with a wide range of tools for shaping, sanding, and finishing wood projects. Compound Miter, Table, Scroll, Jig, Circle, and Band saws. Chip and carving knife sets.